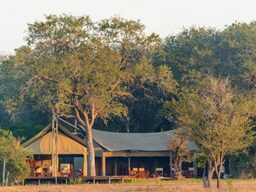 Gomo Gomo Lodge in Klaserie part of the Greater Kruger National Park. 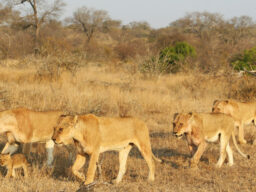 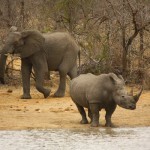 children are not only allowed but welcome on game drives for those parent wanting to take their kids on a Big 5 Safari. 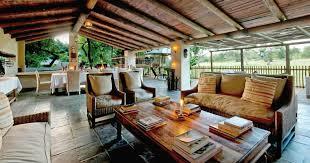 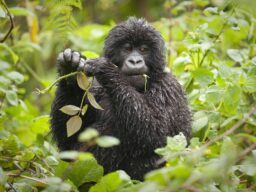 3 meals, teas, coffees, game drives and accommodation, children welcome , even on game drives. 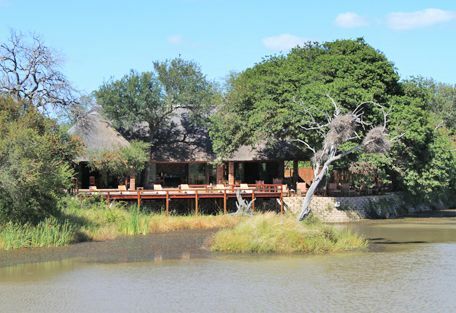 The Gomo Gomo Game Lodge is located in the celebrated Klaserie Private Game Reserve, which is part of the Greater Kruger National Park. 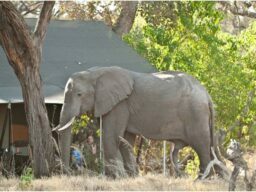 There is no boundary fence separating the two areas, which means that guests staying at this private, intimate camp have the opportunity of viewing an abundance of the best that African wildlife has to offer, including the famous Big Five. 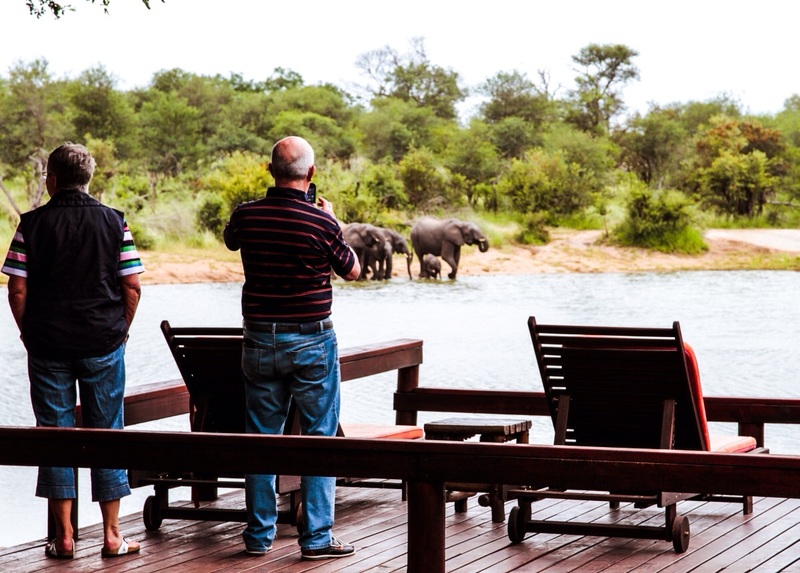 Accommodation available at the lodge is 4 x 2 bed chalets and 4 x 4 bed chalets, each fully furnished, and with their own power points and luxurious en-suite bathrooms. 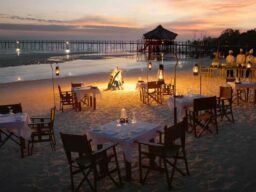 Guests are served breakfast and lunch by efficient, friendly staff, in the open thatched dining room, which looks out onto the watering hole, and dinner is served every evening in true African style, around a log fire, in a boma. 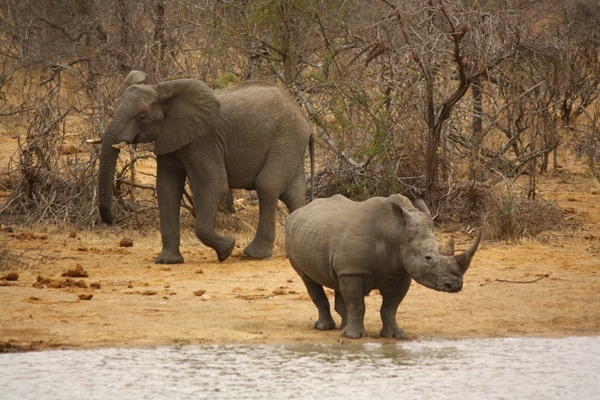 Game drives in open 4 x 4 vehicles are organized in the early mornings and late afternoons, led by skilled and experienced rangers andtrackers. 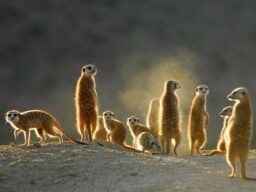 Guests are also offered a guided bush walk, to learn some interesting facts about South Africa’s complex ecosystems, as well as its unique flora and fauna. 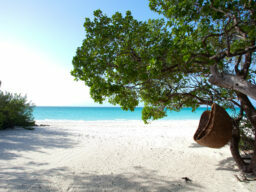 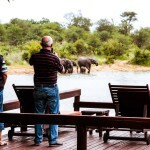 Prices starting at R10000 per person per night in the shoulder season. 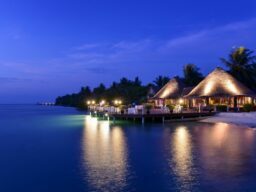 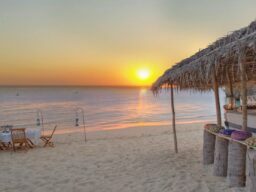 Rates are fully inclusive of all meals, laundry , lodge activities, return vehicle airstrip transfers from Khwai , alcholic & non-alcholic beverages (excluding imported and premium drinks), levies & taxes Rates exclude Rates exclude premium imports, international flights , internal transfers , travel insurance, visas and discretionary tips.